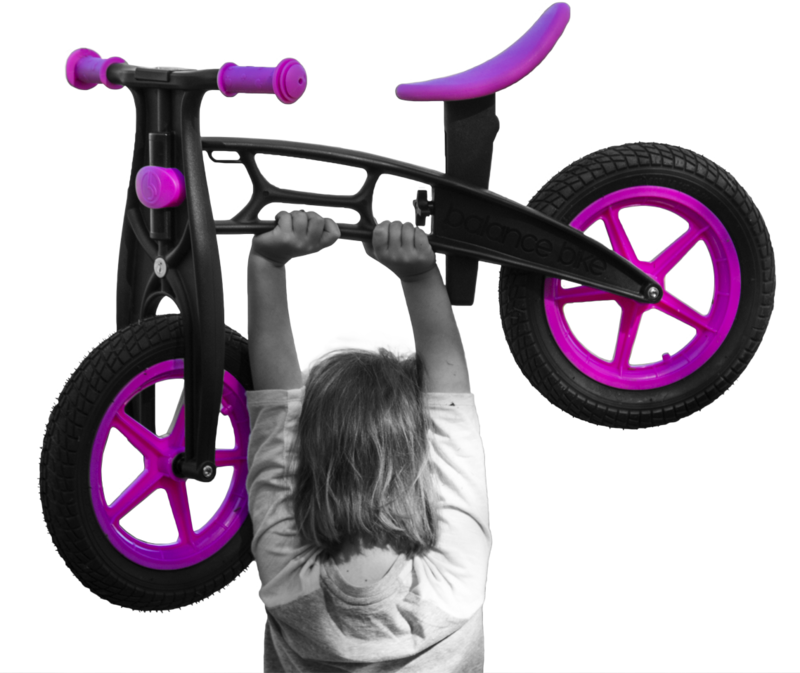 Every kid is sure to love riding a Balance Bike, but sometimes it’s hard to spike their initial interest in them. Many kids will love riding right from the get go. Other kids may take some time before they are eager to ride. For those kids who need a little extra encouragement to ride, or those just looking to have even more fun, check out these fun games to play with your child! A fun twist on a classic game. One kid will be the leader or the “stop light”. The leader will stand 30 feet in front of all the other children who are playing. The leader will turn his or her back and say “green light”. When this is said, all the other kids can ride forward on their Balance Bike. When the leader says “red light” he or she will turn around and all the other kids must stop moving. If one of the kids are caught still riding when “red light” is called, that child is out. The goal of the game is for all the kids to cross the finish line (stop light) without being caught by the leader. This game can be played in the back yard, at a skate park, or anywhere else you can safely ride a bike. It’s really simple. All you need is a few items to place on the ground and let your child weave, jump or race through them. Some great objects to use would be wooden boards, traffic cones and barrels. This is a great game for kids who are hesitant to try new things on their Balance Bike. When Simon says “pop a wheelie” all the kids must do that. If a task is called out without saying “Simon Says” none of the kids must participate in that activity. Kids who do an activity that wasn’t instructed by Simon are out. When there is one child left, he or she wins the game! Chalk courses can be as easy or advanced as you like. The easiest way to start is by drawing simple lines on the ground. These lines will serve as the “balance box”. Whenever a child is in the balance box he or she must lift their feet and practice balancing. Next, you can draw more advanced lines such as squiggles or spirals that will test turning abilities and control on their Balance Bike. If you don’t have a Balance Bike yet, no worries! 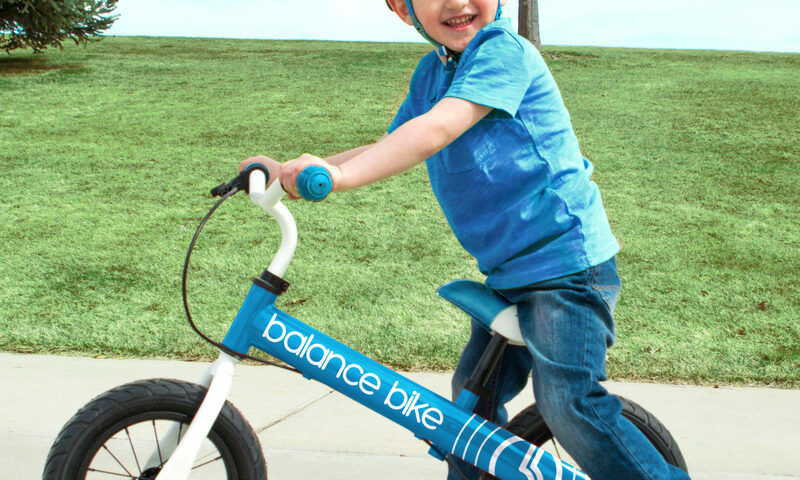 Head to our Balance Bike shop to purchase your very own!